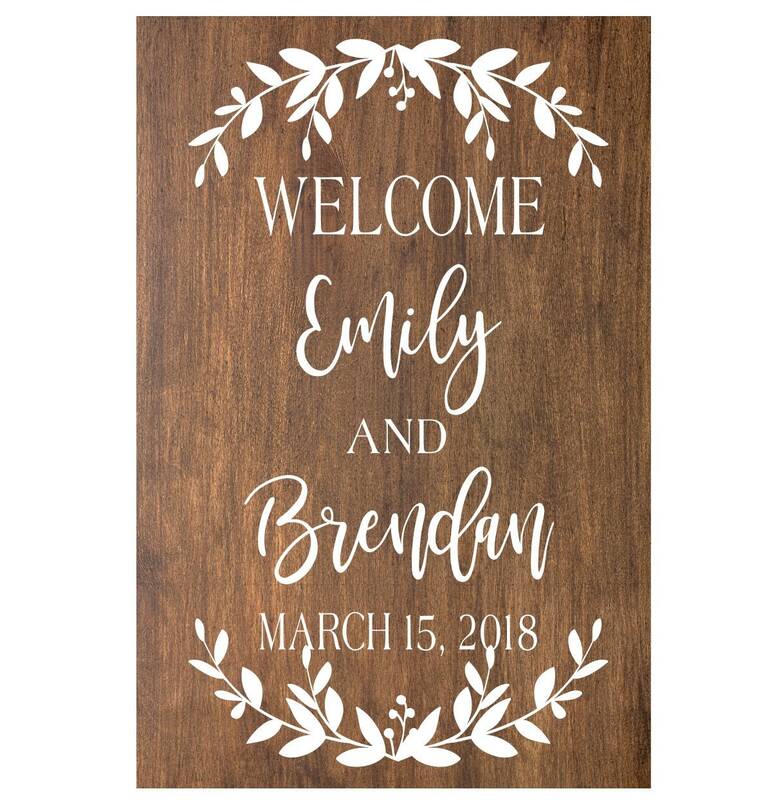 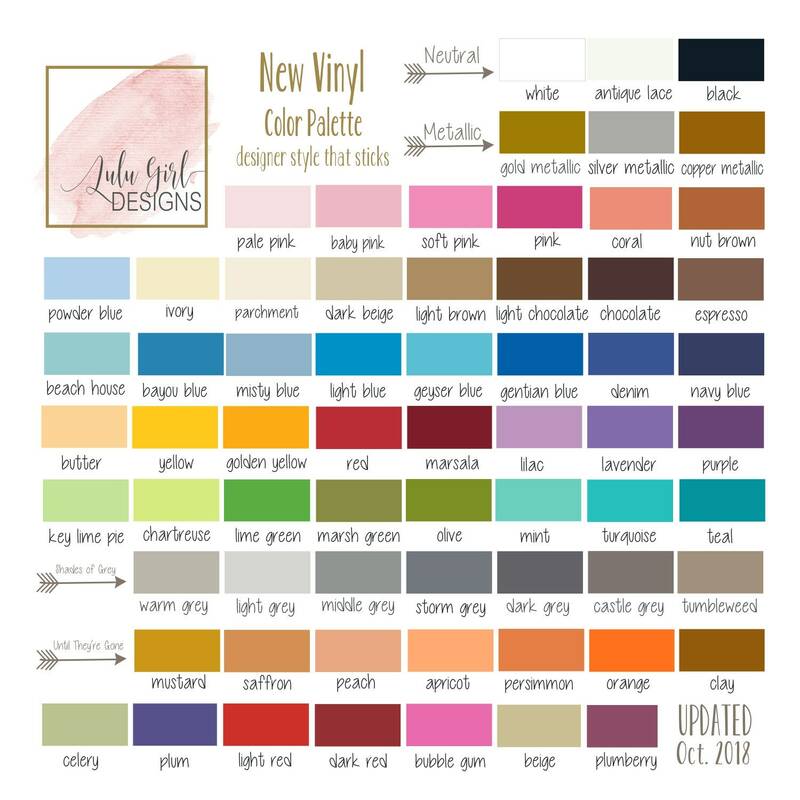 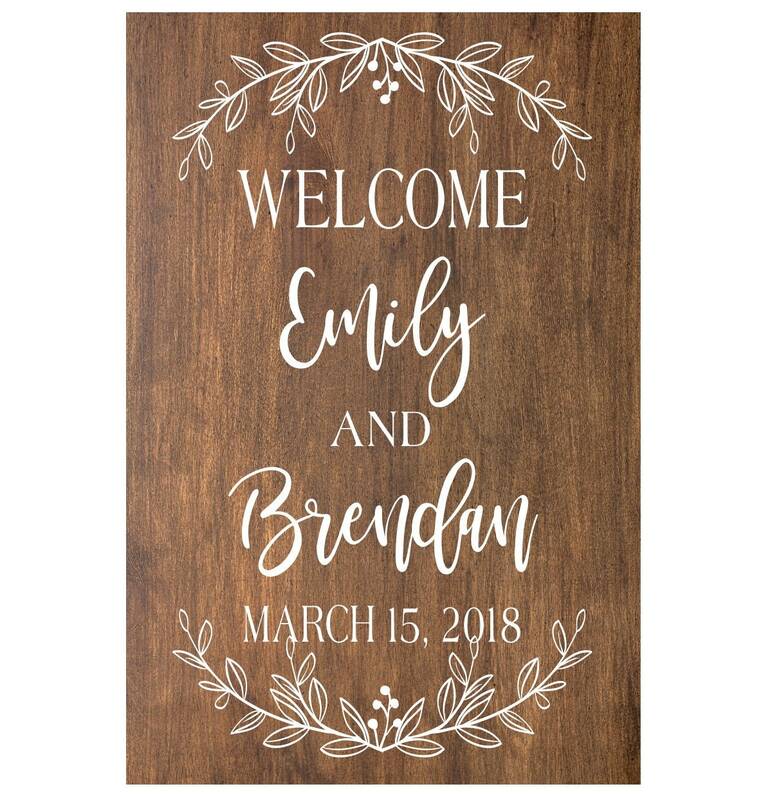 Wedding Welcome Signs are super popular and make great DIY projects for Dad. 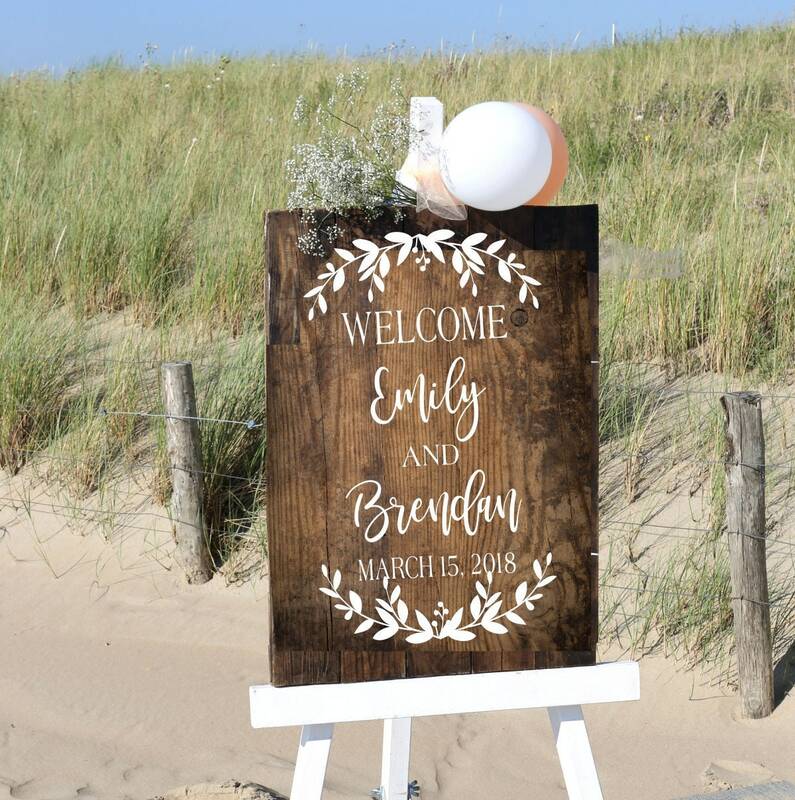 It's easy to make your own personalized rustic wedding signs with a vinyl decal. 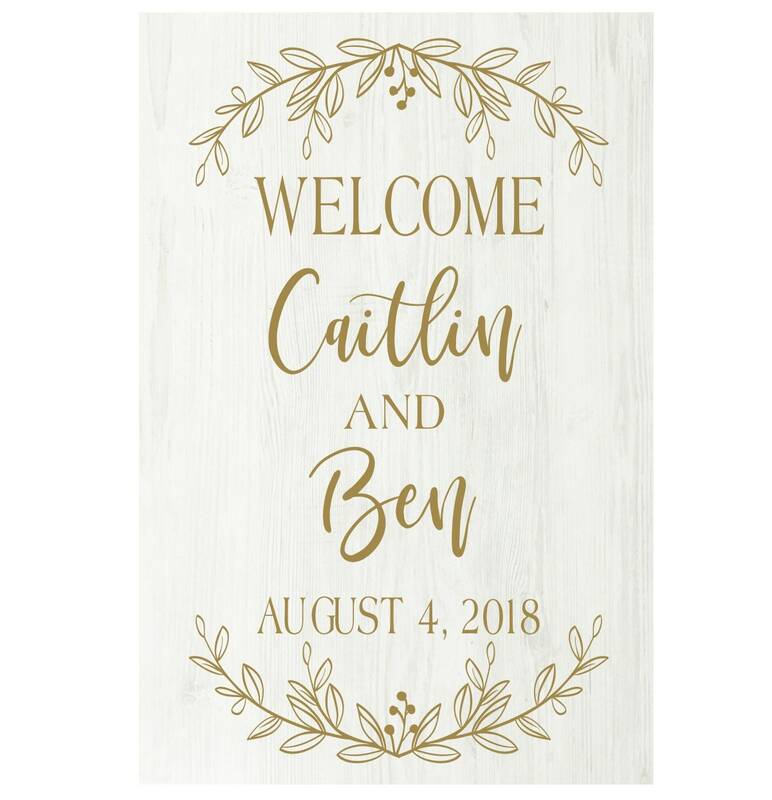 A great floral design on the top and bottom frame the bride and groom names and give it a fabulous designer style. 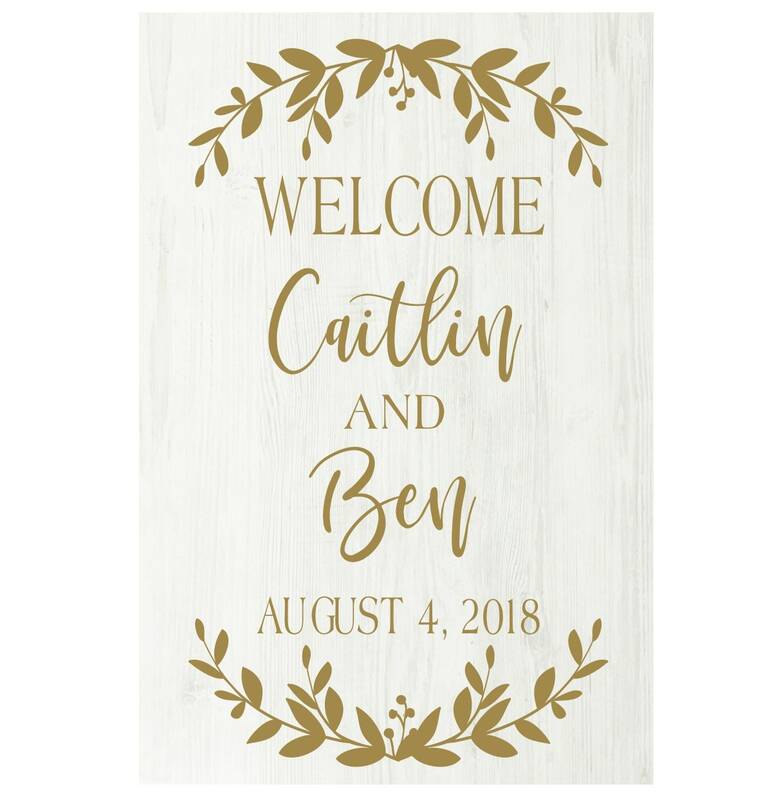 Vinyl decals are easy to apply to a piece of wood and will look hand painted once applied.